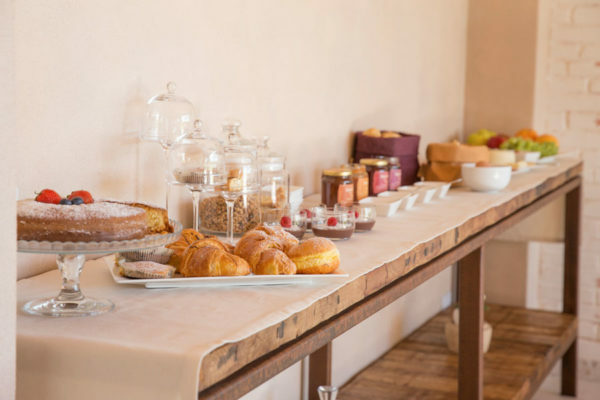 The Italian or continental breakfast is served in our bright buffet-style breakfast room. On request we will be glad to prepare vegan breakfasts and for people with intolerance or allergies. 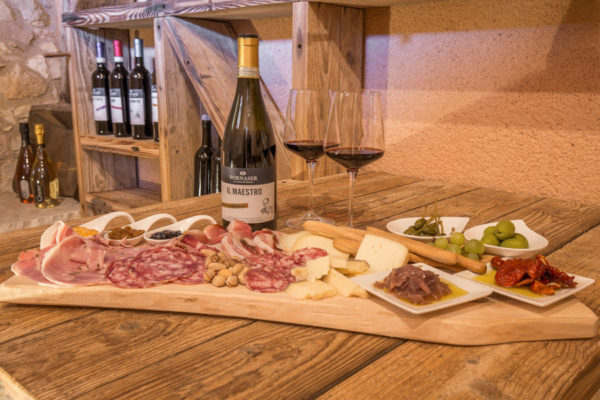 Corte Formigar opens the doors of its small private cellar to organize tastings of typical wines and products. We also offer tours and tastings in the cellars we work with. The idea of our structure is to create a place of exchange, creativity and art. For this reason, a temporary art exhibition has been exhibited within the structure, which will be constantly evolving. Sculptors and artists of the area will have the opportunity to show us, but at the same time to make us live, their works in a different context. The works are in fact distributed throughout the structure. Through our structure you can buy tickets for many of the natural and thermal parks in the area. Corte Formigar is contracted with Aquardens. 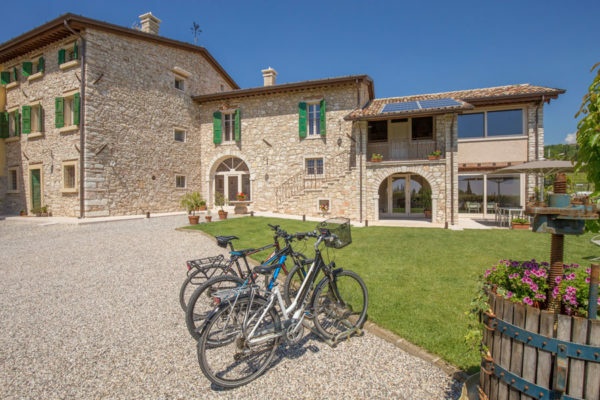 Our property offers bicycle rental service, which allows you to explore the wonderful and suggestive hills of Valpolicella. The accommodation features some common areas on the ground floor, such as the entrance, reception, kitchen and breakfast room. 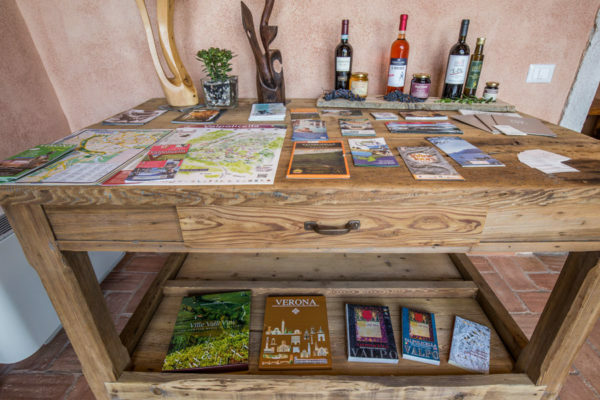 There is also a cellar where we have our wines and those of the cellars we work with, a bathroom (accessible to people with disabilities) and a small lounge. On the first and second floor there are rooms, accessible from stairwells even by an elevator.